If you’re wondering what the FODMAP diet is and if it works, you’re not alone; the diet has been gaining popularity in recent years and for people with IBS or other digestive problems, it can be a real lifeline and for others it may not actually do a whole lot. Let's dive right in! The FODMAP diet has gained popularity in the past few years for its ability to help alleviate symptoms for those with digestive issues. FODMAP is an acronym, which stands for Fermentable Oligo-saccharides, Di-saccharides, Mono-saccharides And Polyols. To break this down in more simple terms, FODMAPs are short chain carbohydrates found in many foods such as apples, honey, garlic, wheat and onion. Current research investigating diet and irritable bowel syndrome indicates FODMAPs may contribute to Irritable bowel syndrome (IBS) symptoms in some people, as many of these foods are poorly absorbed in the small intestine and can then be fermented by bacteria to produce gas and digestive symptoms. The aim of the FODMAP diet is to partially, or completely, eliminate FODMAPs from your diet for a period of time (usually 2-6 weeks) to see if these foods are contributing to your digestive symptoms. After you have completed the elimination phase and experienced a reduction in symptoms, FODMAP containing foods can slowly be reintroduced one at a time. 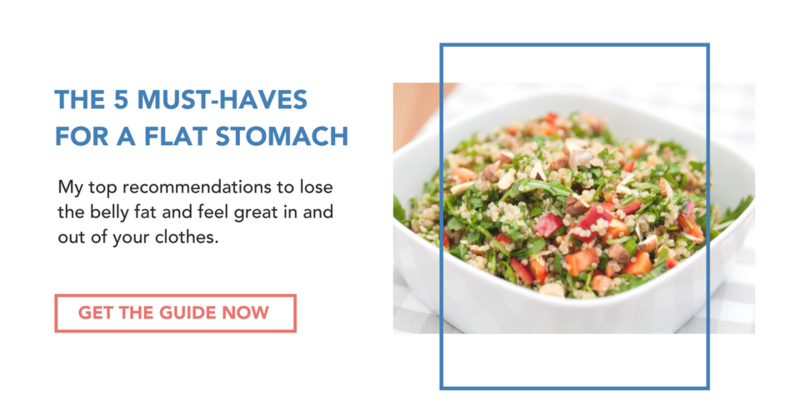 This reintroduction phase aims to highlight any potential food triggers so you can see which foods, if any, are causing your digestive discomfort. What foods should be avoided on this diet? Fructose (excess fructose): founds in certain fruits such apple, pear, mango, honey and agave syrup. Lactose: found in milk, cream, ice cream and milk products. Polyols: Found in sugar alcohol additives such as sorbitol and mannitol, and naturally in certain fruits and vegetables such as avocados, mushrooms, peaches and blackberries. Fructans: found in wheat, rye, onions, dried fruit and garlic. Galacto-oligosaccharides (GOS): found in cashews and legumes such as baked beans and lentils. *This is not an exhaustive list. What conditions is the FODMAP diet helpful for? The FODMAP diet may be well suited to those with IBS or digestive problems. 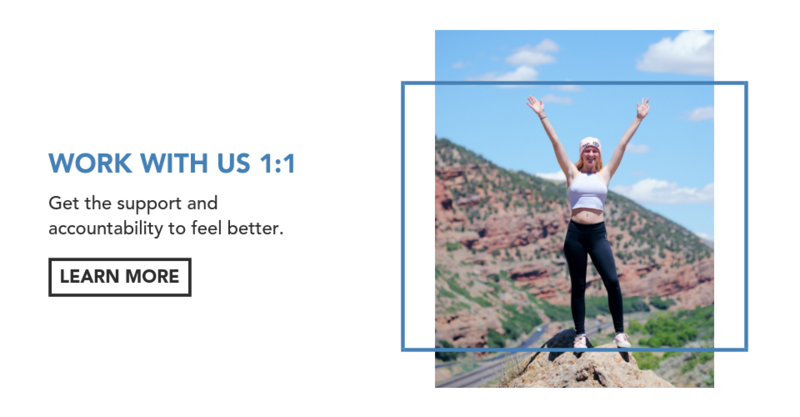 Just in case you need a refresher, IBS is a common functional gastrointestinal disorder, characterized by gastrointestinal symptoms that are not explained by other disorders. The most common symptoms of IBS include excessive gas, bloating, altered bowel habits and lower abdominal pain. Even those with the best digestion may not absorb FODMAP foods, however it is thought that symptoms may be more prominent in those with IBS due to factors such as gut hypersensitivity and/or bacterial overgrowth. A quick side-note on IBS: It’s very common for your doctor to diagnose you with IBS and tell you that you’ll just have to live with it and that there’s nothing you can do. This is so far from the truth, and I work with clients to overcome their IBS through food all the time. You can click here to read a case study on it. When should you use the FODMAP diet? 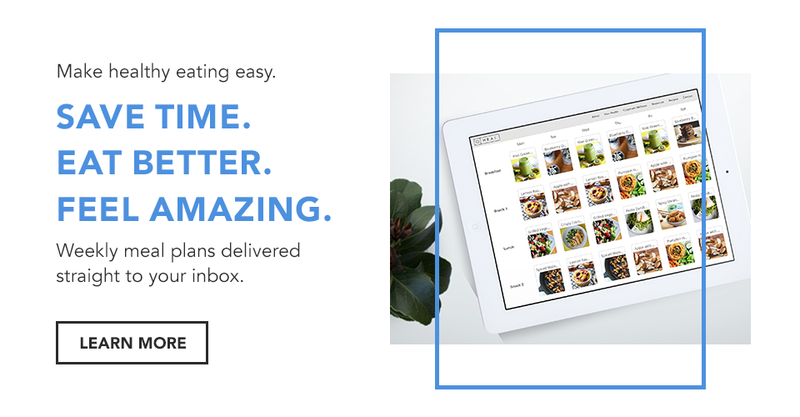 The FODMAP diet isn’t typically my go-to with clients initially at least. It’s more of a last resort, but it can be really useful, particularly when symptoms just aren’t going away. Prior to a FODMAP diet, I would look at food sensitivities, stress factors, stomach acid levels, digestive enzymes, and maybe even parasites. If nothing resolves, then I’d look at SIBO (small intestinal bacterial overgrowth) and the FODMAP diet. The FODMAP way of eating is not designed as a long-term diet plan. 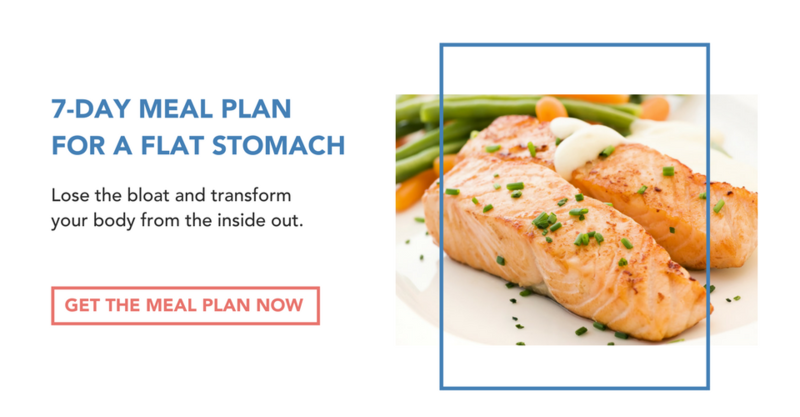 It can help individuals heal their gut, gain some control over their symptoms and investigate their potential trigger foods or intolerances, but it isn’t a diet you want to go at alone as it can be quite complex, especially with the process of elimination and reintroduction. If you want to do the FODMAP diet, research indicates it works best when those following the diet have the time and commitment to follow the program as strictly as possible. Is the FODMAP diet a long-term solution? This diet is ideally a short term-term diet to help you investigate whether or not FODMAPs are playing a role in your digestive symptoms. Since it’s so restrictive, it has the potential to limit many nutritious food groups. Often times though, it’s only a few foods that actually cause issues, not every single FODMAP food. After the reintroduction stage, if you realize there are a couple of foods that still trigger issues, you may decide to leave out those certain. May be challenging for vegans to get adequate nutrition, as certain foods such as beans and legumes are restricted on the diet. 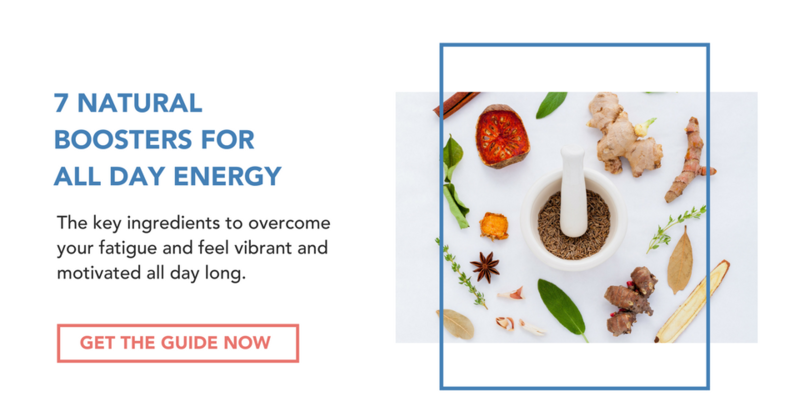 If you would like help creating a FODMAP meal plan, or are struggling with unanswered digestive problems, click here to book a complimentary nutrition session. This post was researched and partially written by HEAL intern, Emma Ashworth.